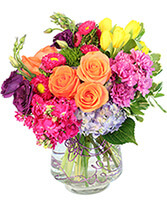 An arrangement fit for a queen, this gorgeous amethyst-colored vase is filled with purple carnations, tulips, stock, pink heather, and waxflowers. 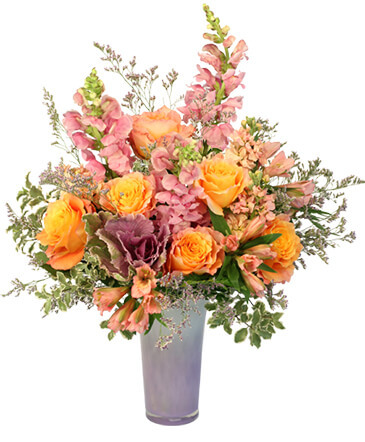 A royal bouquet created with care for someone supremely special. 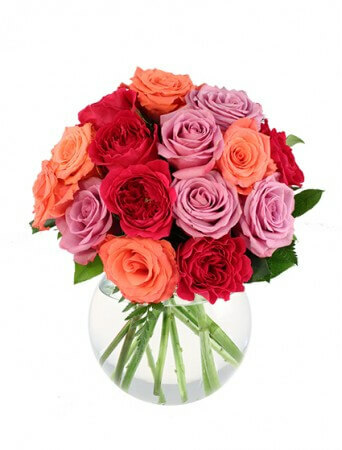 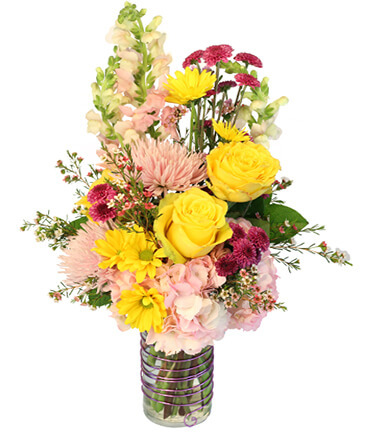 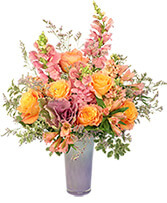 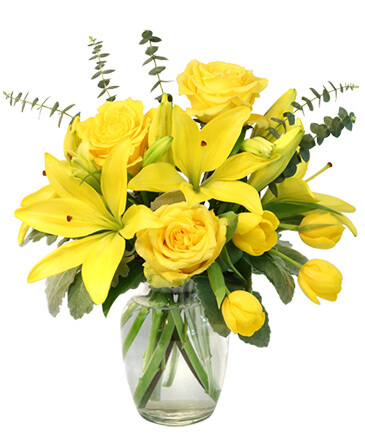 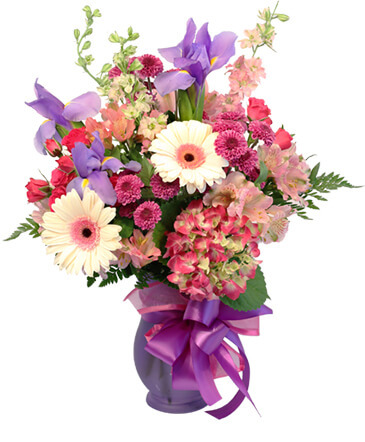 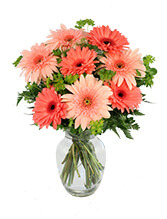 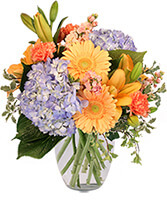 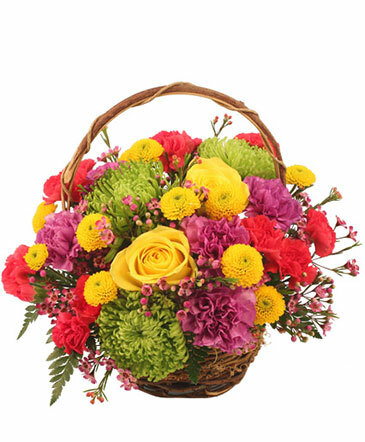 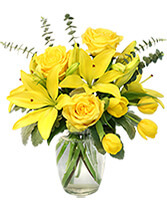 Call today or order online anytime!The vase or some of the flowers may be substituted if not available.